Getting somewhere early is not something I do often. But man, nothing beats getting the first pick at a market. The sample plates are still full. The farmers have only been up for a few hours and still have the energy to talk with you. 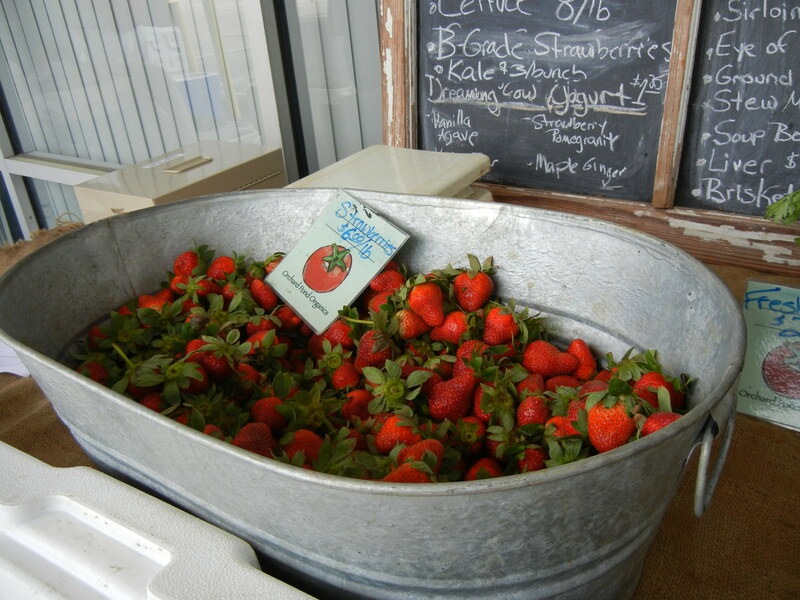 The Tallahassee Farmers Market is not known for its sophisticated inventory or great number of vendors. But it is a small and simple weekend market that offers the freshest produce in town. Normally the vendors are set up in the outdoor pavilion, but the Sand Festival ruled the terrain this weekend and the vendors relocated to the shopping center sidewalks. These days the vendors are divided. The growers set up on one side while and the non-growers gather on the other. It’s quite obvious which is which if you’re informed about the local growing season but that may not be the case. Unfortunately this has become a sore subject. The local growers are upset because the food re-sellers are taking away their business when they offer similar produce at a lower price. 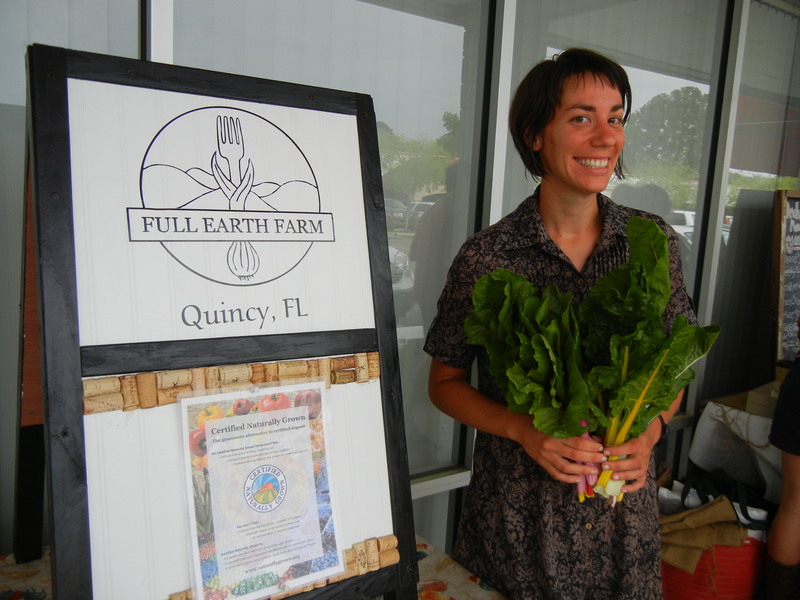 But the re-sellers were the first group to sell at this market, the oldest market in Tallahassee and in the past few years, small organic farms have been popping up and making their way to ‘their’ market.